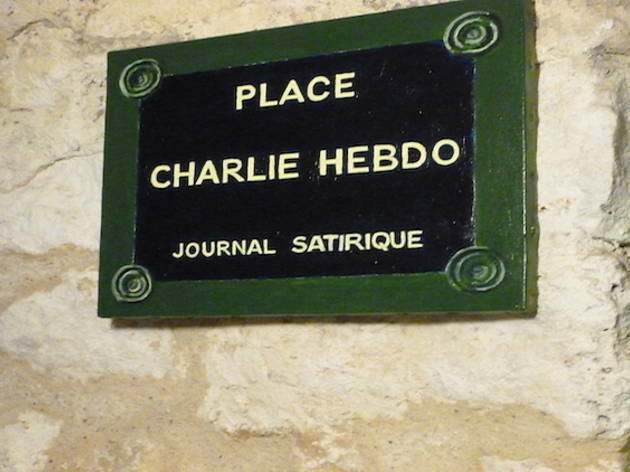 A café-library dedicated to Charlie Hebdo, with its own satirical story. You couldn’t make it up. At the end of 2014, railway catering manager Christophe Postel quit his job to found his dream project: a café-bar and literary hangout dedicated to the satirical talents of magazines like ‘Charlie Hebdo’ and ‘Hara-Kiri’. He found the space, a former estate agent’s in the 11th arrondissement, and registered the name Café Bête et Méchant on January 5 2015. Two days later, the ‘Charlie Hebdo’ offices were attacked. 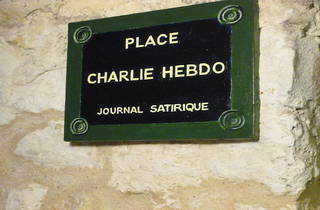 But instead of changing direction, the Café Bête has become something else – a memorial, and a symbol of hope. Drawings and covers from ‘Charlie’ paper the walls, and the small space supports an impressive library of magazine archives, a reading room downstairs, and wine bottles with labels designed by famous ‘Charlie’ cartoonists like Cabu. The atmosphere and the fact that it’s rarely heaving mean there’s plenty of time to chat with Christophe – in fact that seems more appropriate than simply working your way through the selection of craft beers while snacking on charcuterie and sandwiches (nothing is priced over €15). The whole place could be an absurd satire – which would be entirely appropriate.